A lot of us may not know how to “buy e hookah”, just like some of us may not know how to buy certain types of meats. So how do we tell, which ones are the better buys? Do we allow price and branding to dictate that? First of all, I’ve seen e hookah pens that range from all different prices. Some are very expensive, some are cheap. Are the expensive ones necessarily any better? Not always. Are the cheap ones not worth buying at all? No. One of the main things that you’ll be looking for is the flavor of course. If there are flavors that you like, you might feel more enticed to purchase. But wait, what about the functionality of the pen? 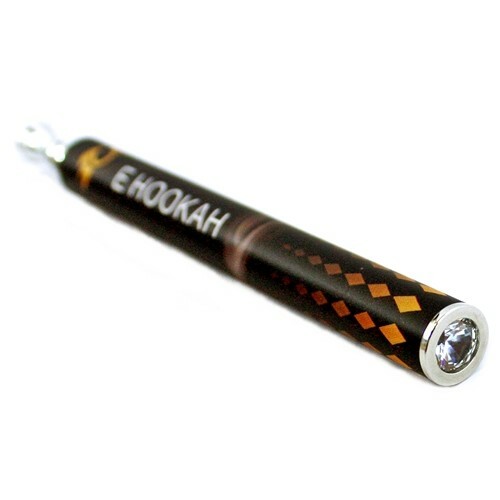 An e hookah pen consists of only 3 parts, which are not complicated to make or put together. The most expensive part is the battery. So how do you tell if the battery is any good? By looking at how many puffs each pen yields. Obviously, a pen with 800 puffs means that the battery is stronger than a 500 puff pen! So if you’re looking for disposable electronic hookah pens, use these tips as a guideline.